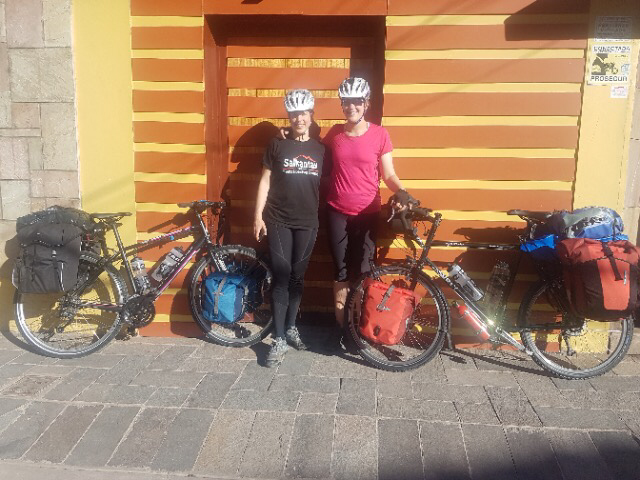 Finally the moment came to embark on the first leg of our tour, which will ultimately take us from Cusco to La Paz. 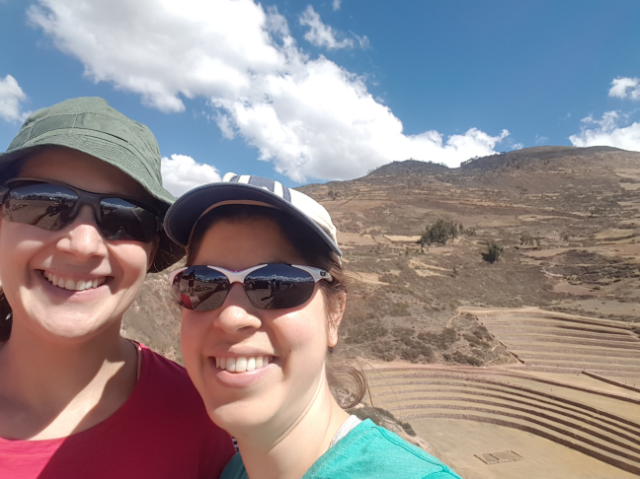 With a mixture of excitement and trepidation we set off up out of Cusco and over the hills towards the Sacred Valley of the Incas. 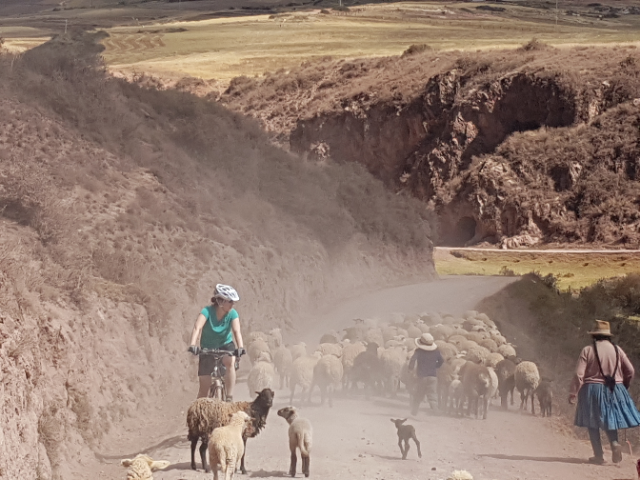 In the fresh Peruvian sunshine we rode through Chinchero to Maras and Moray, peaking at 3,850m before descending the following day into Urumbamba. With relatively little traffic and a nice incline, we had plenty of time to stop and enjoy the sights along the way. 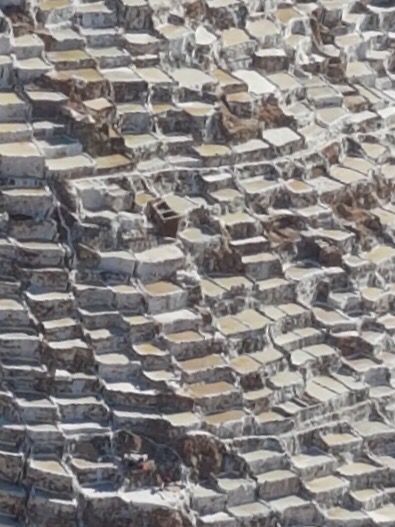 Pre-Incan agricultural terraces at Moray. 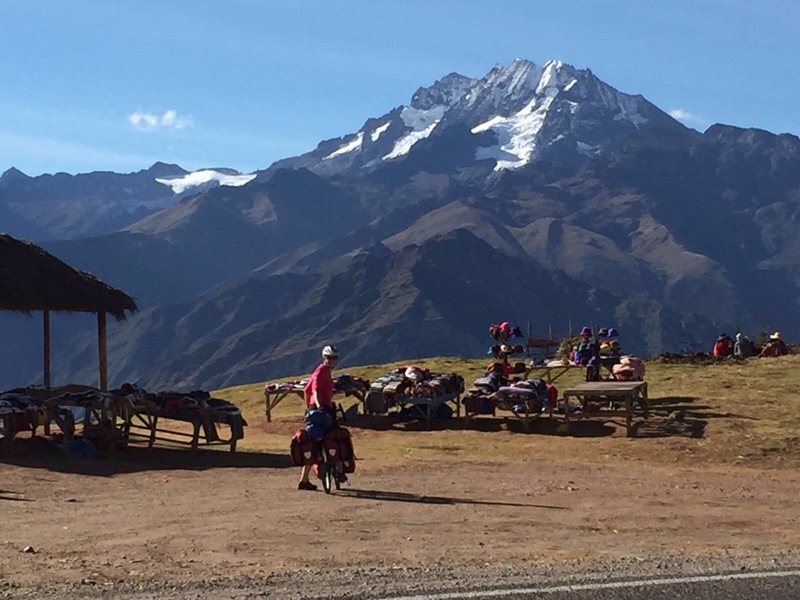 The varying altitudes, soil and temperatures of each level recreate microclimates thought to be representative of those founds across the Incan empire. 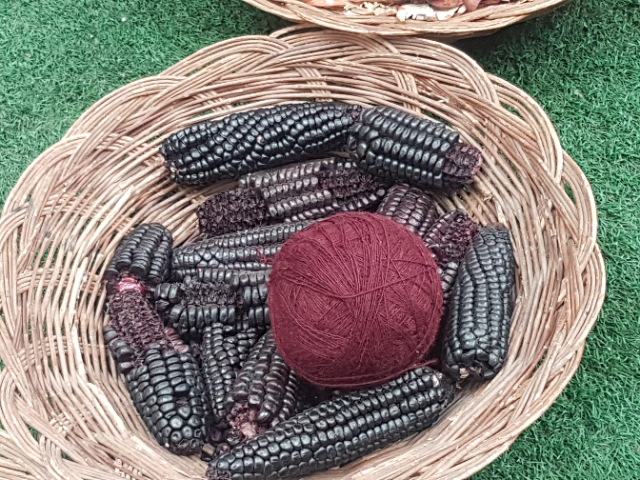 Archaeologists believe the site was used as a laboratory to acclimatise crops such as corn, wheat, quinoa and grains from the Amazon basin, which is why they can be gown at so many different altitudes today. 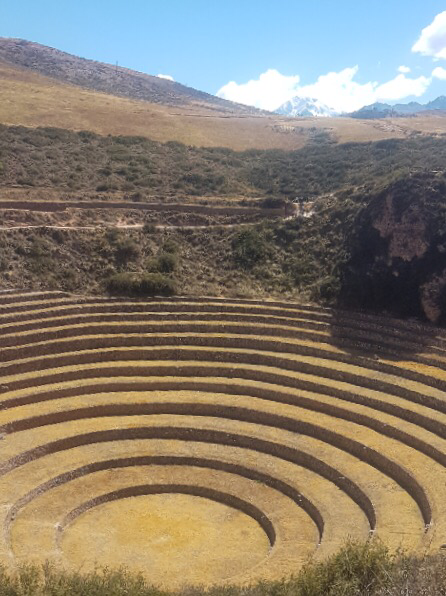 The pre-Incan mines at Maras, where salt is obtained by evaporating water from a local subterranean stream. 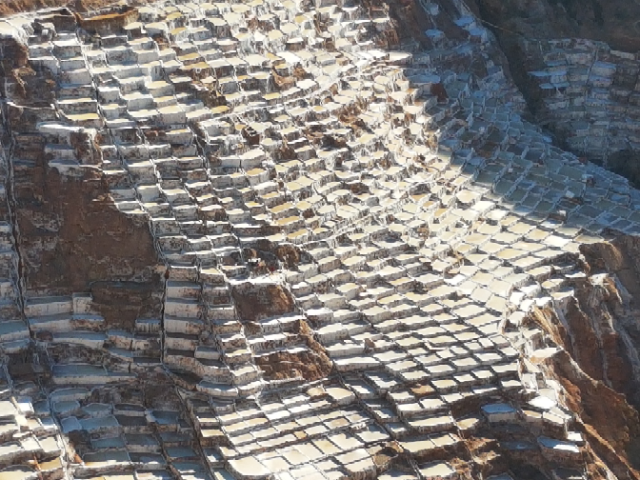 The flow of water from a spring is carefully channeled through a series of ancient terraced ponds where the water evaporates to leave behind the salt crystals. 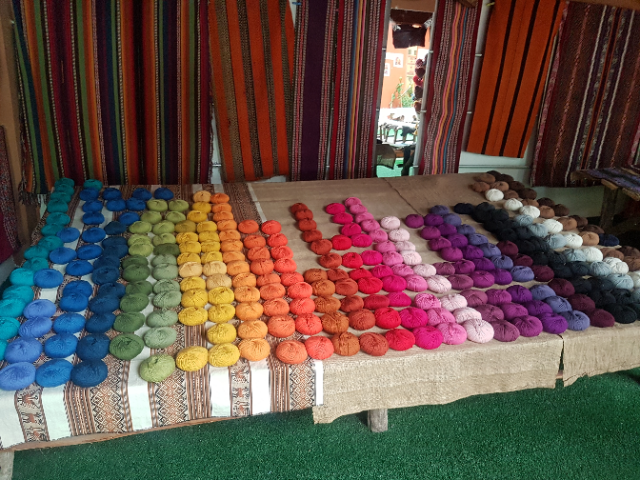 The site is now managed by a local cooperative, as in Incan times. 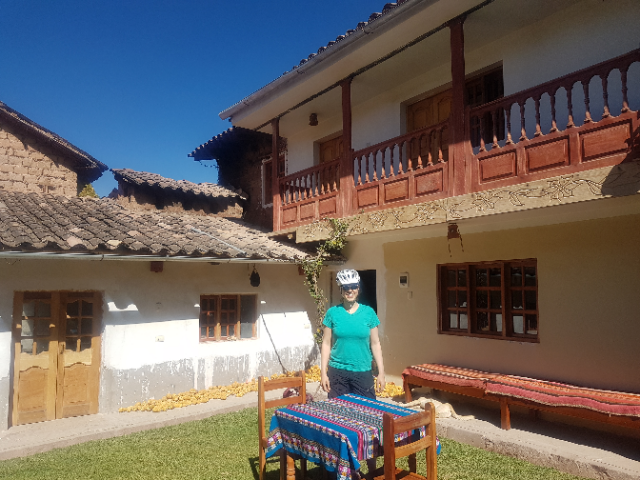 The Posada de Moray in Maras – a beautiful traditional house where we were hosted by Leo as his first ever guests from booking.com:). 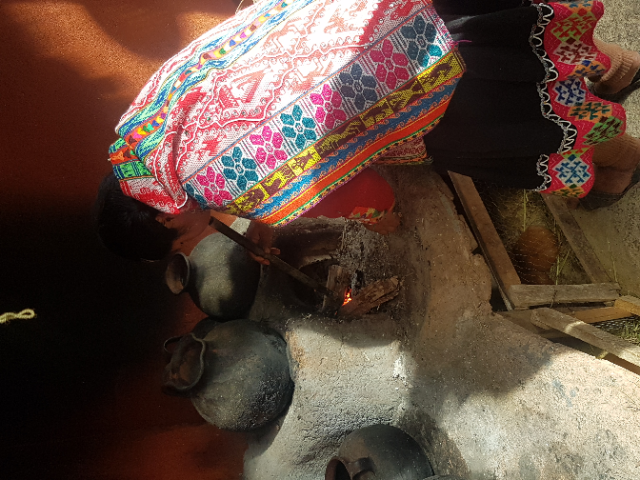 He cooked us a great diner and breakfast over which we learnt about the local customs, including the clothing worn by local women. 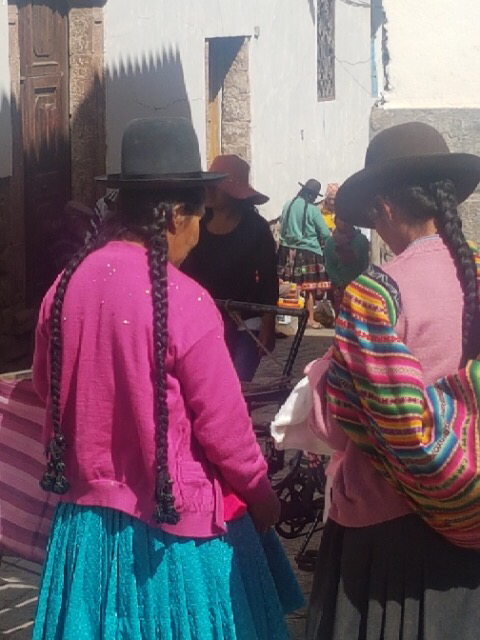 A tall white sombrero with a coloured sash round the brim denotes a lady from Maras, a shorter yellow sombrero denotes a lady from Urubamba. 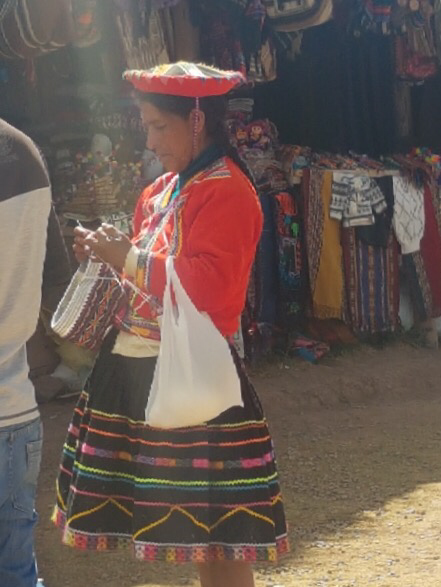 A flat sombrero with decorative adornments denotes a lady from Chinchero. 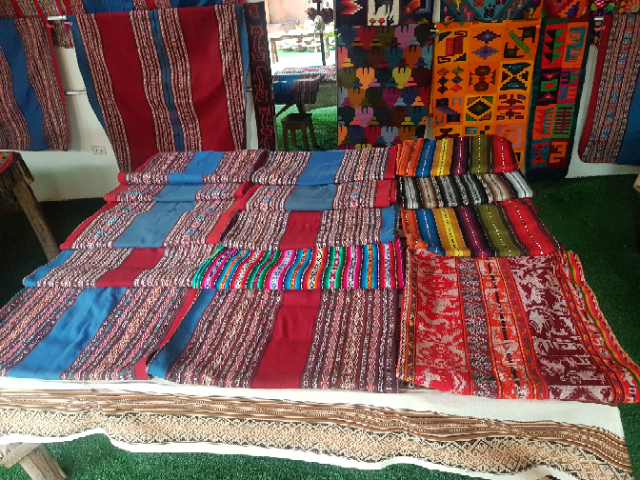 ‘La pollera’ (the flared skirts) are also highly decorated by the women of the textile industry in Chinchero.